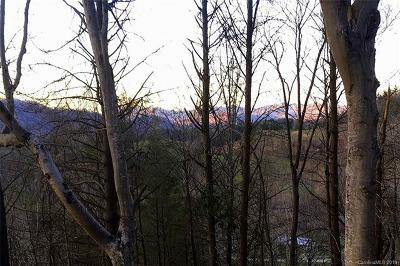 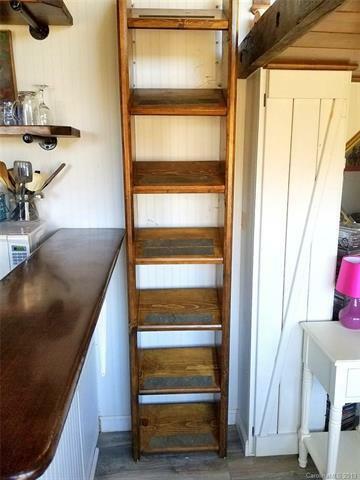 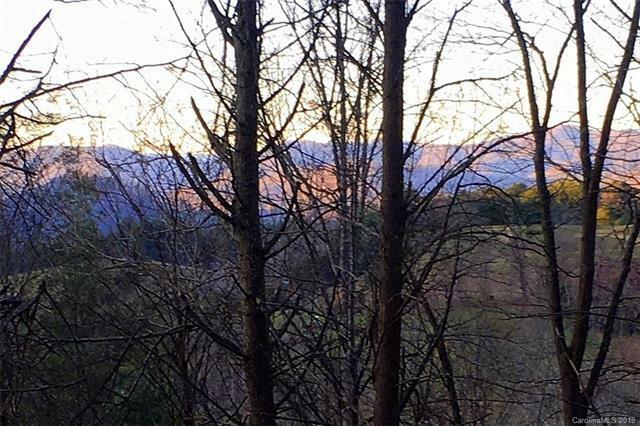 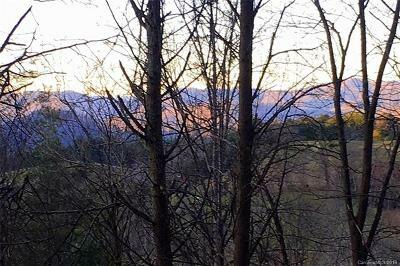 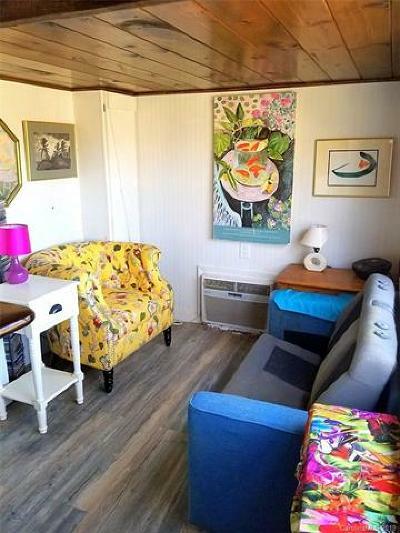 Multiple possibilities: Perfect for an investor, rental property, as an air B& B, weekend get away or full time residence to simplify your life! 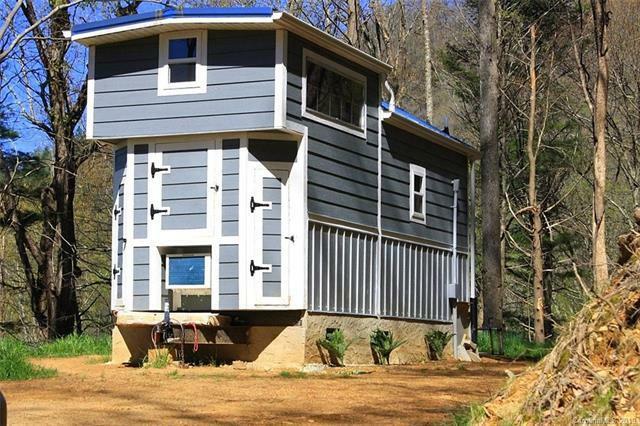 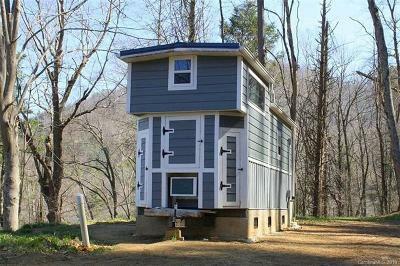 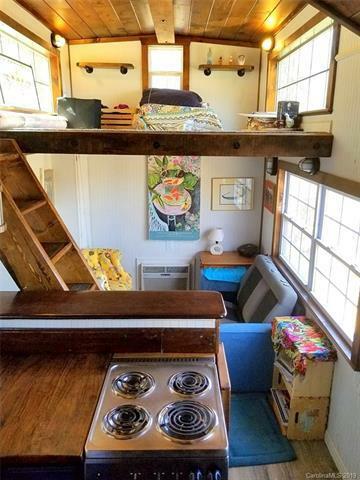 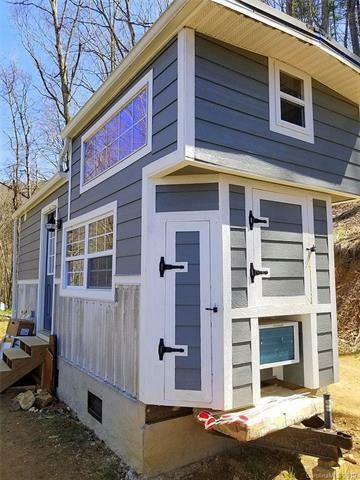 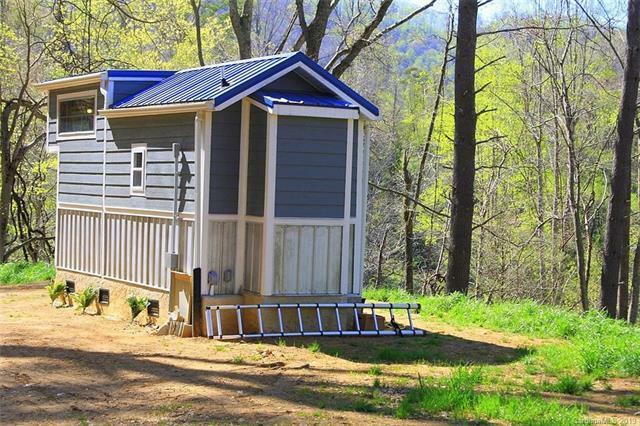 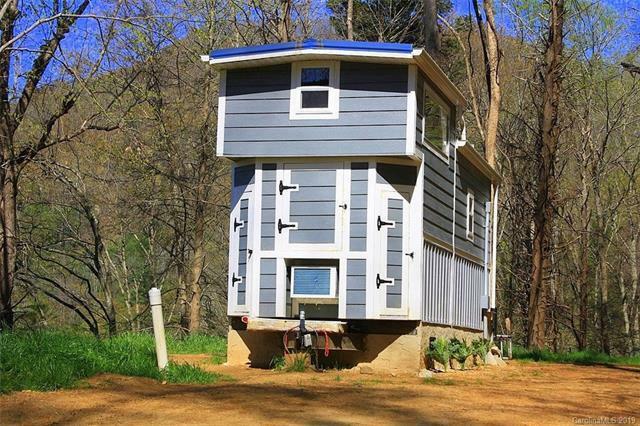 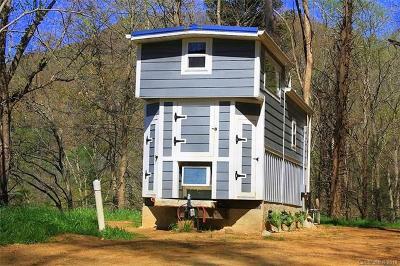 Check out this awesome Tiny Home in the Little Pine Area of Marshall. Located on 3.34 acres of “top of the hill” privacy with potential NW views. 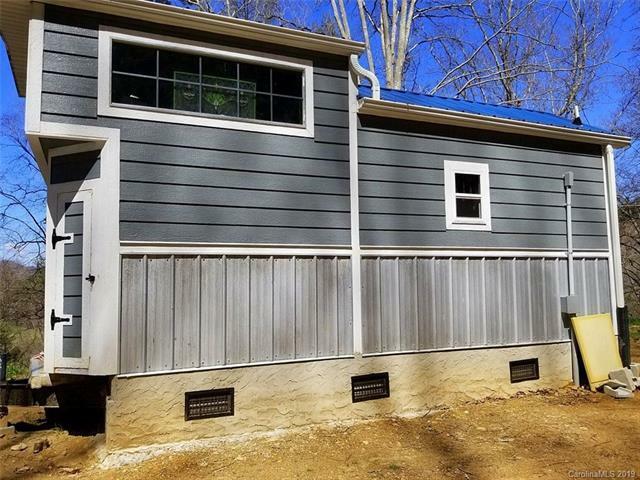 Home is custom made, 160 SF, plus sleeping loft, with Hardi Board siding, Metal roof, On permanent foundation, 1 BR septic and well installed. 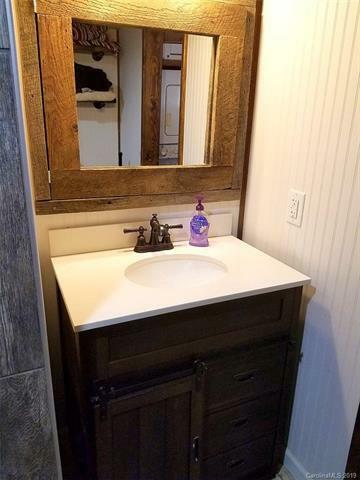 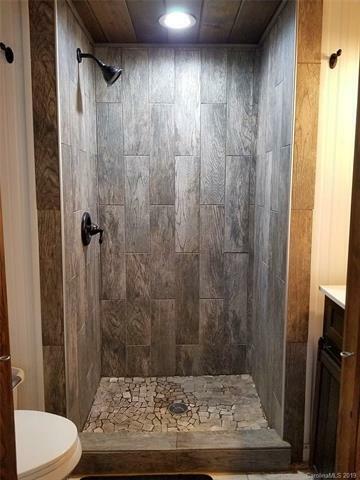 Features include artisanal touches such as pine ceilings, epoxied pine counters, tile shower, custom made ladder to sunny loft, laminate and tile floors, built in storage. 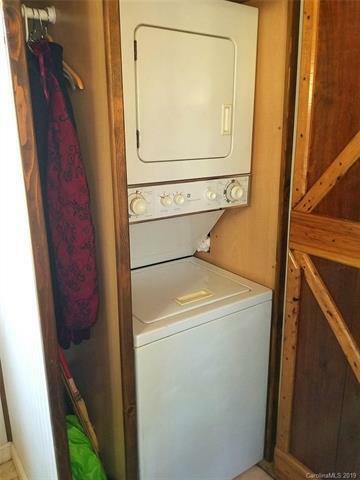 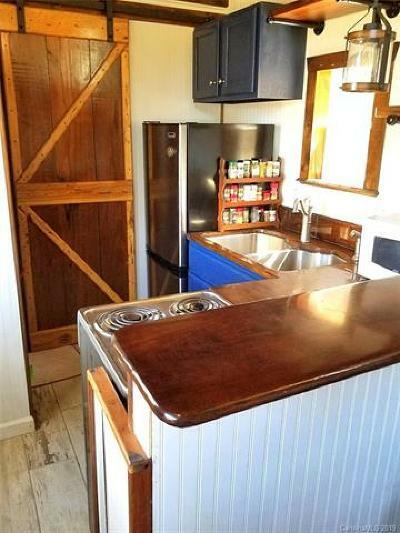 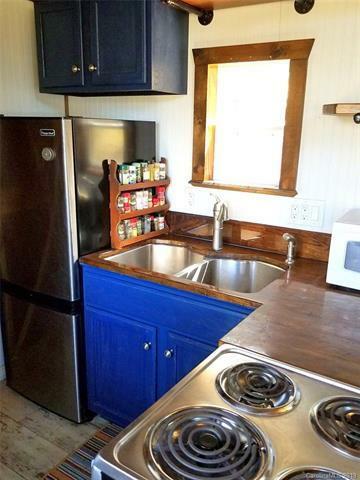 Stove, Fridge,Washer/Dryer convey. 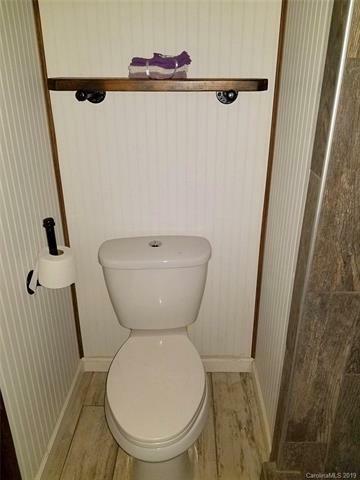 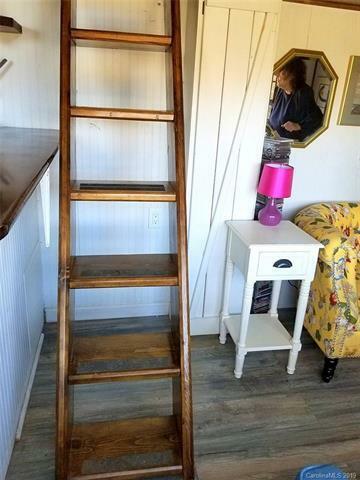 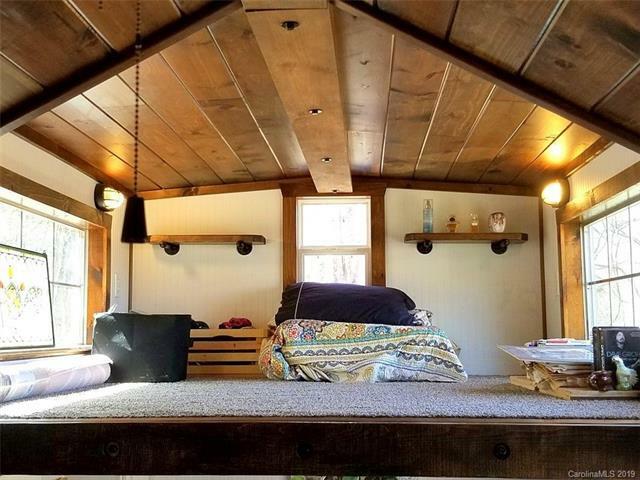 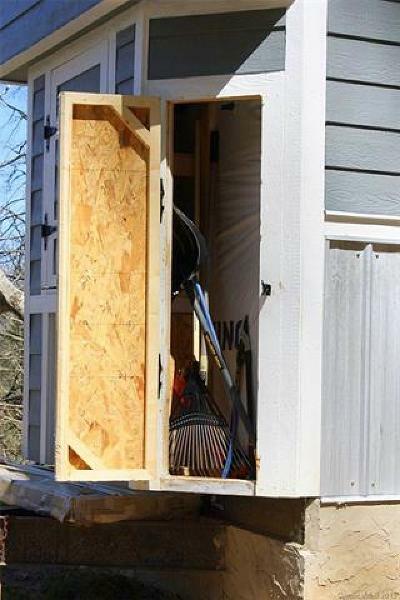 Extra storage loft above bathroom.